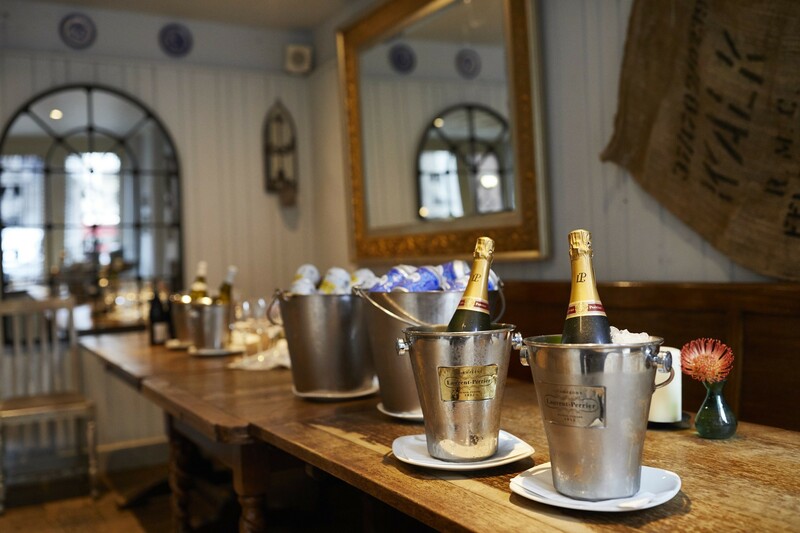 Special occasions deserve a special setting, and The Vintry in London’s historic Abchurch Yard certainly fits the bill. 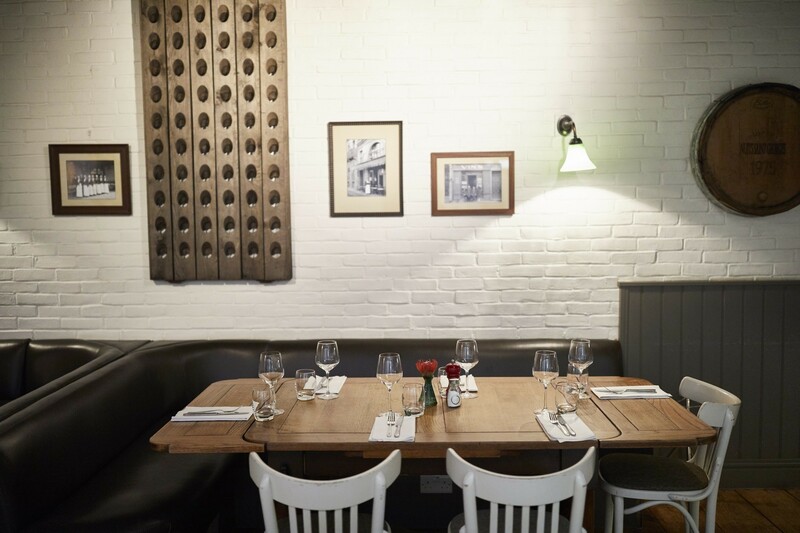 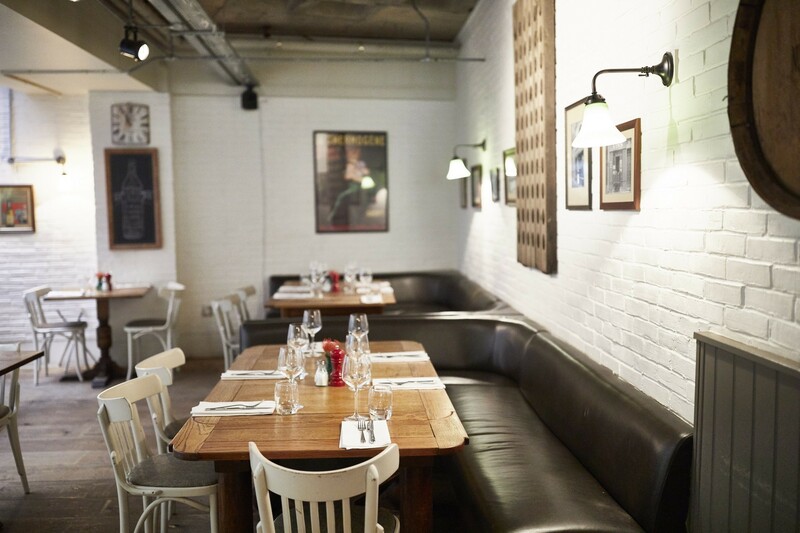 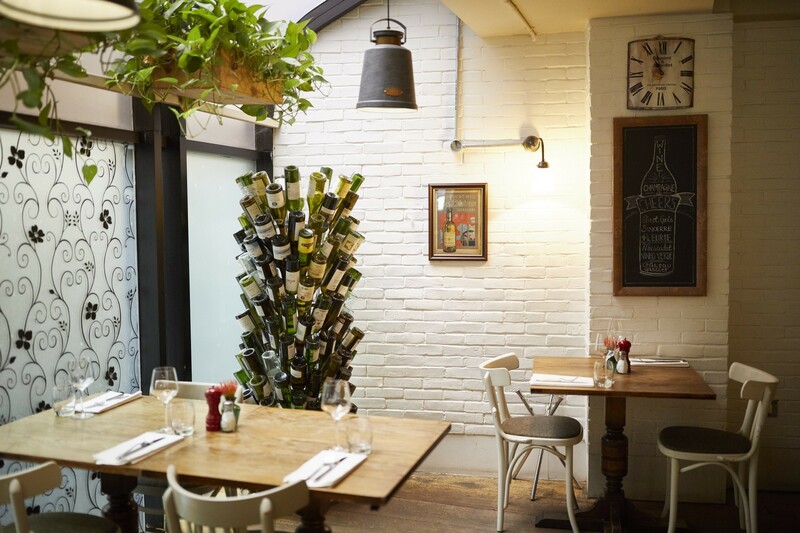 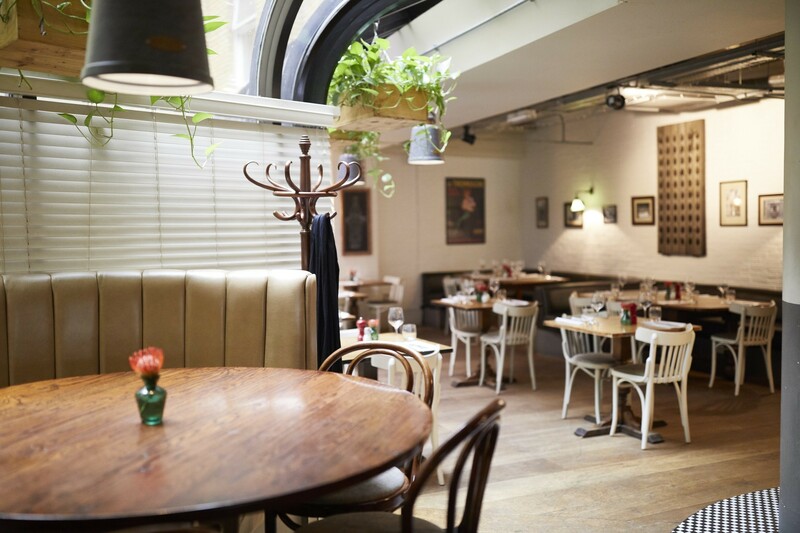 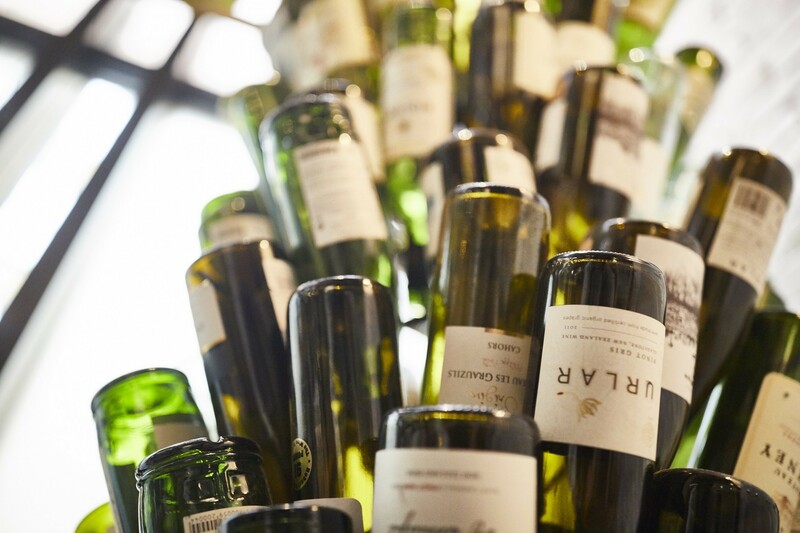 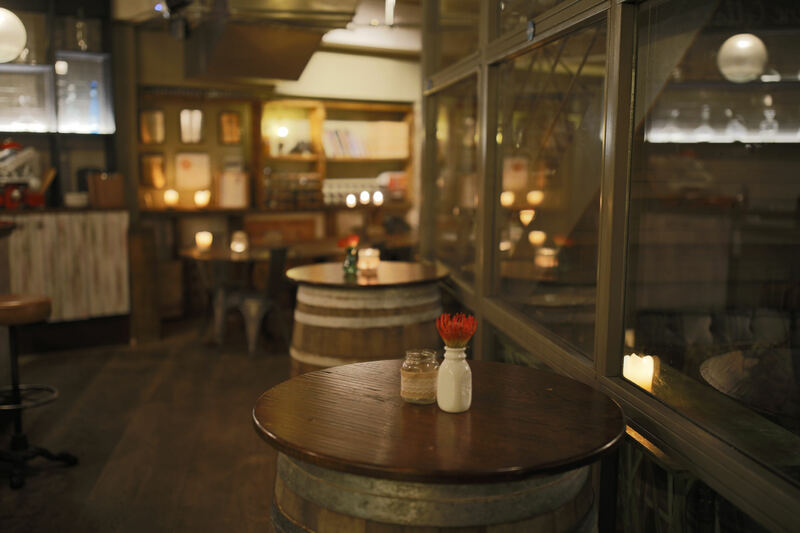 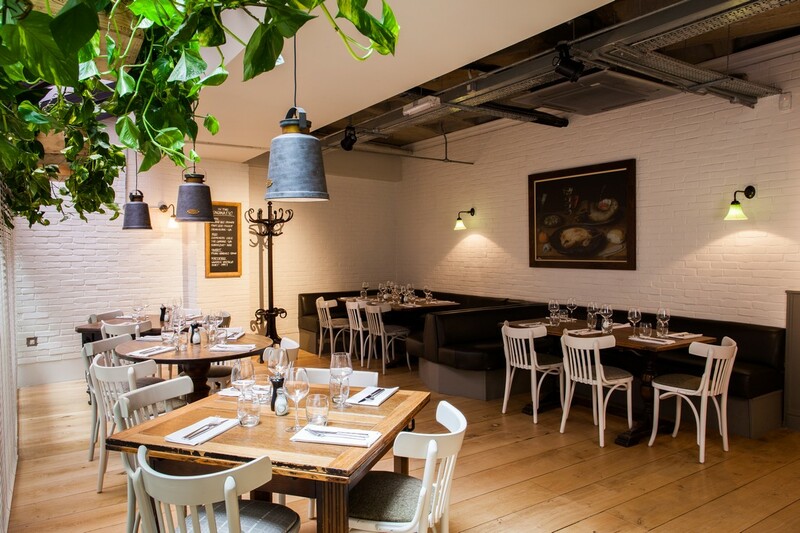 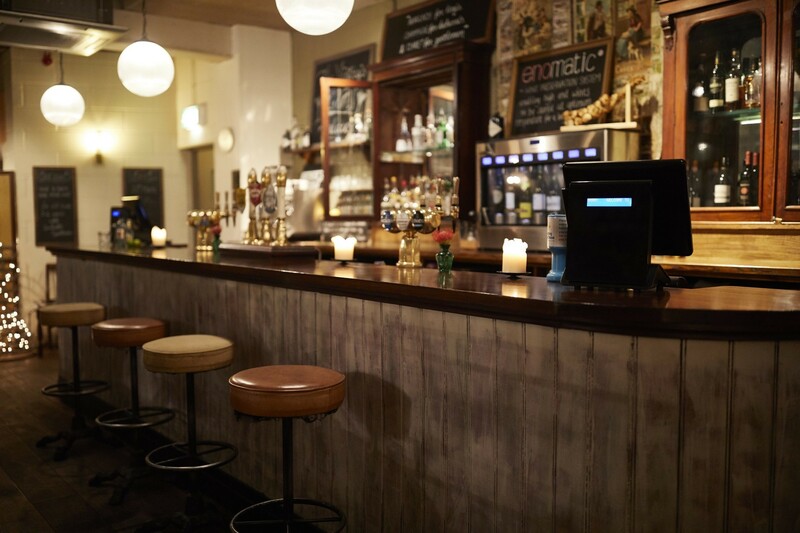 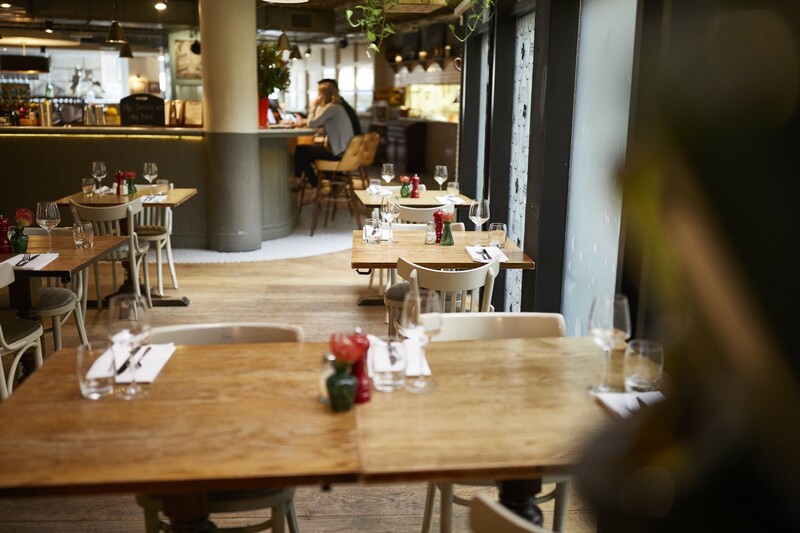 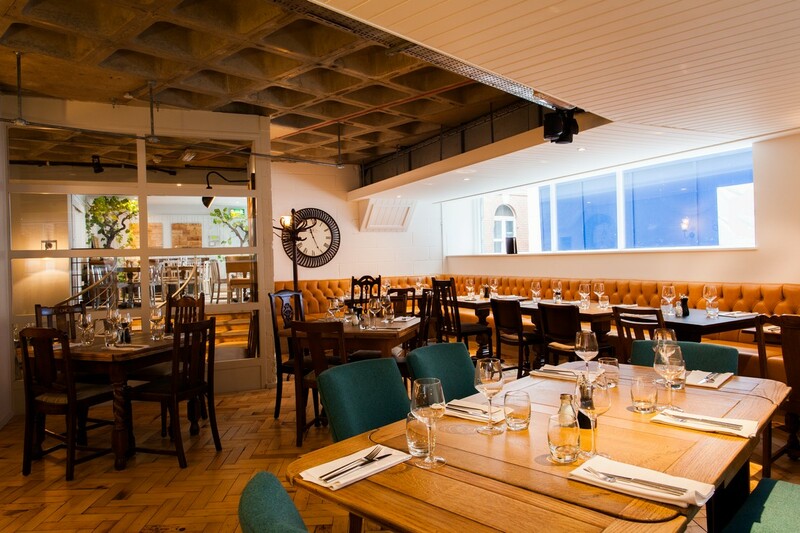 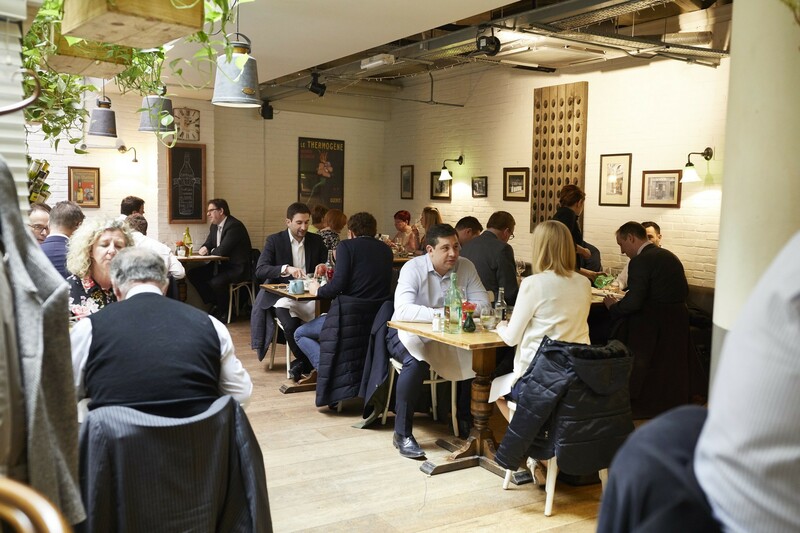 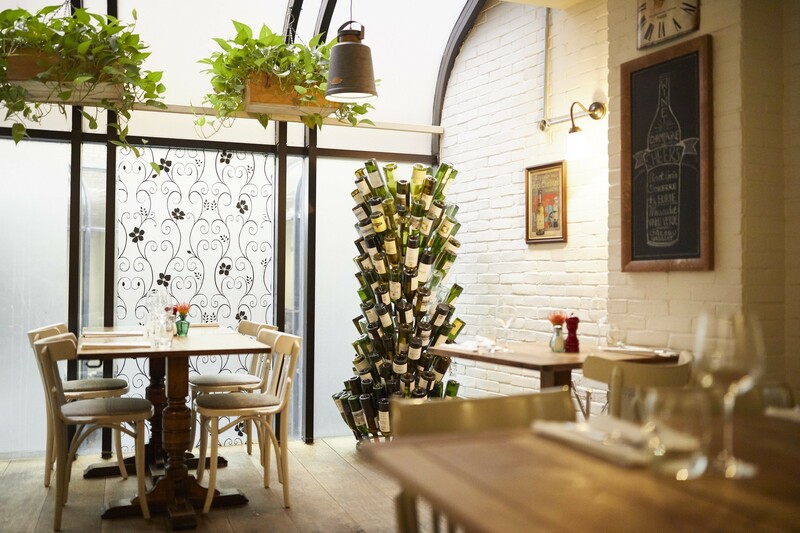 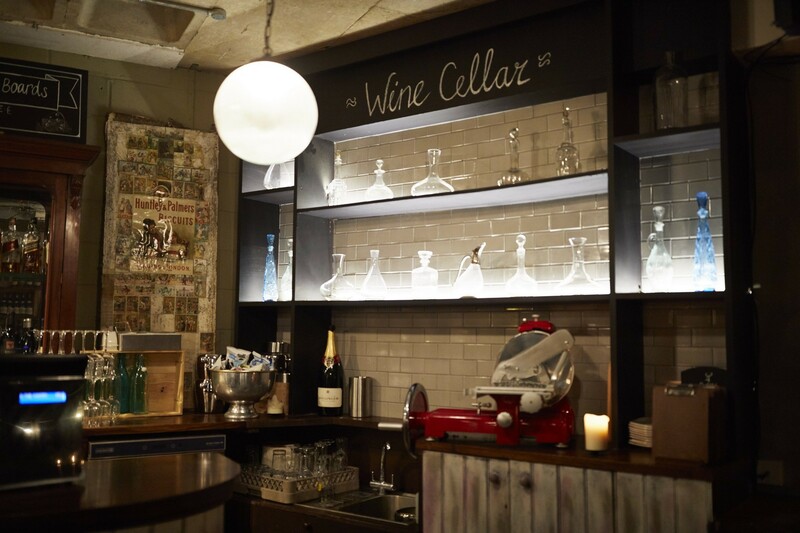 This is the perfect place for a party in the city, with plenty of great private-hire spaces and an array of beautiful wines, beers and food on offer. 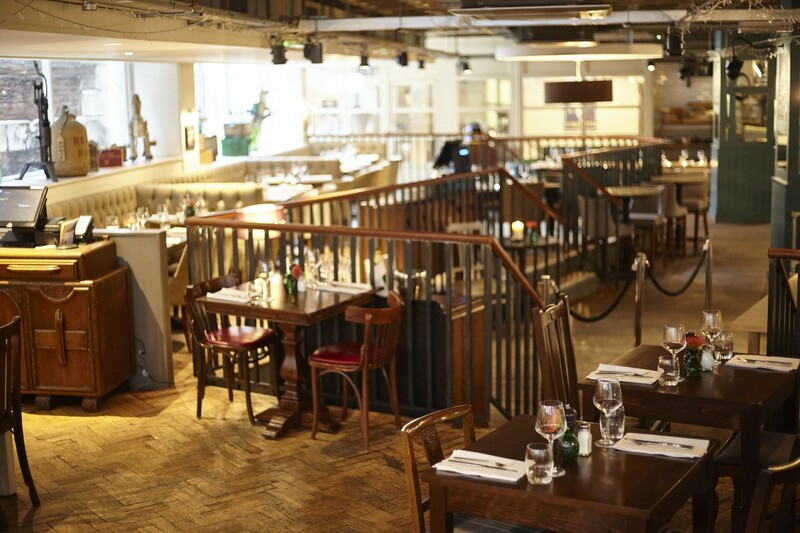 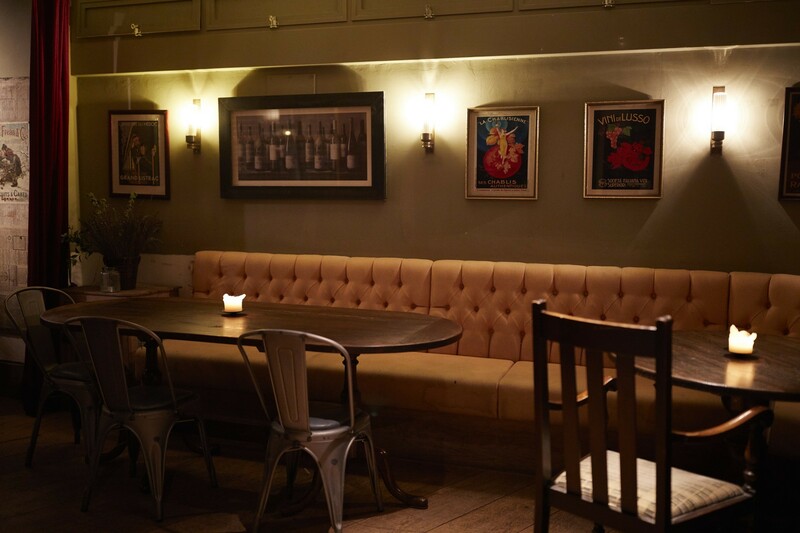 Beat the bustle and get in early to secure a table for after work drinks. 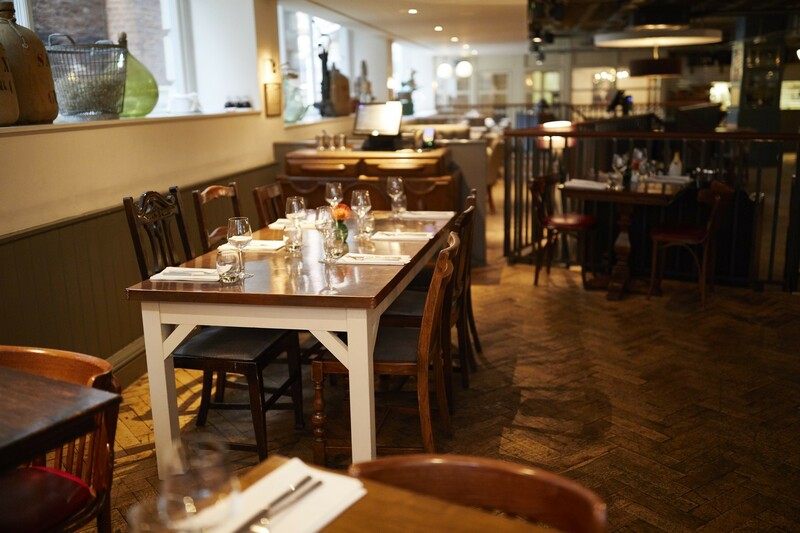 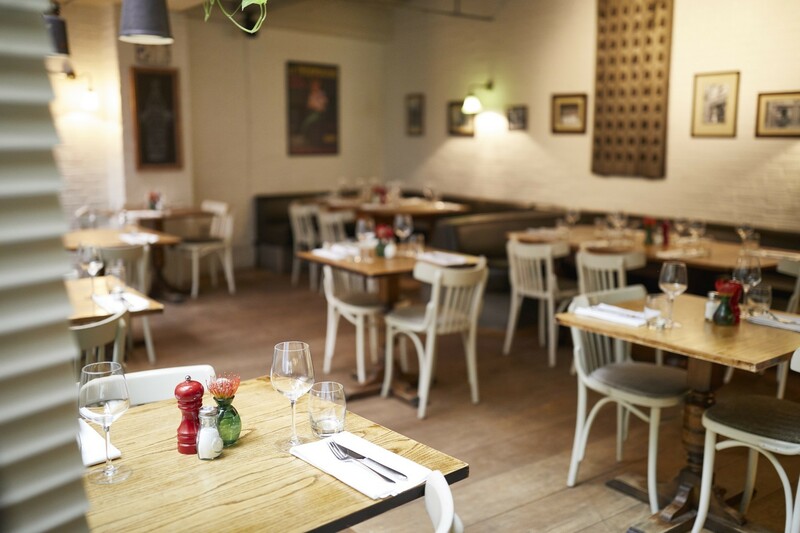 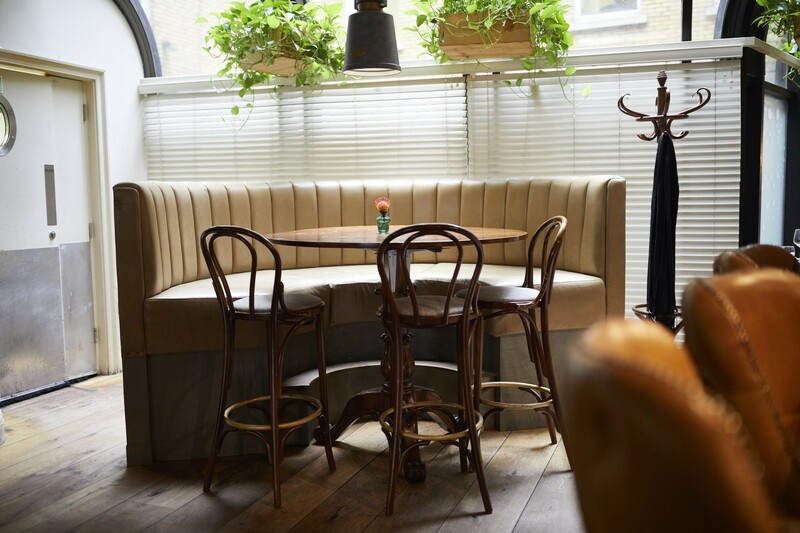 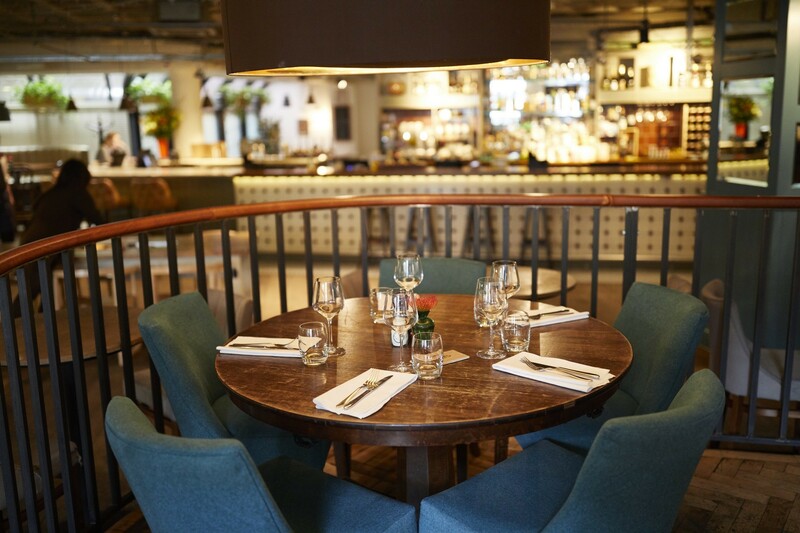 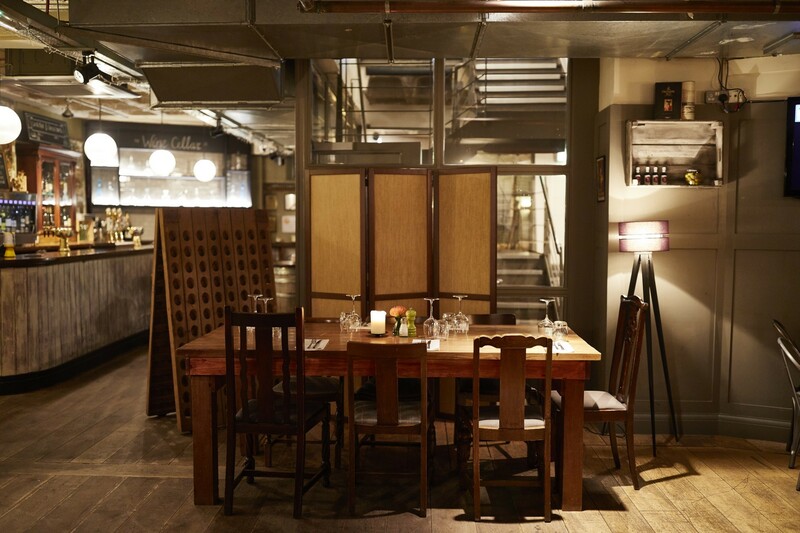 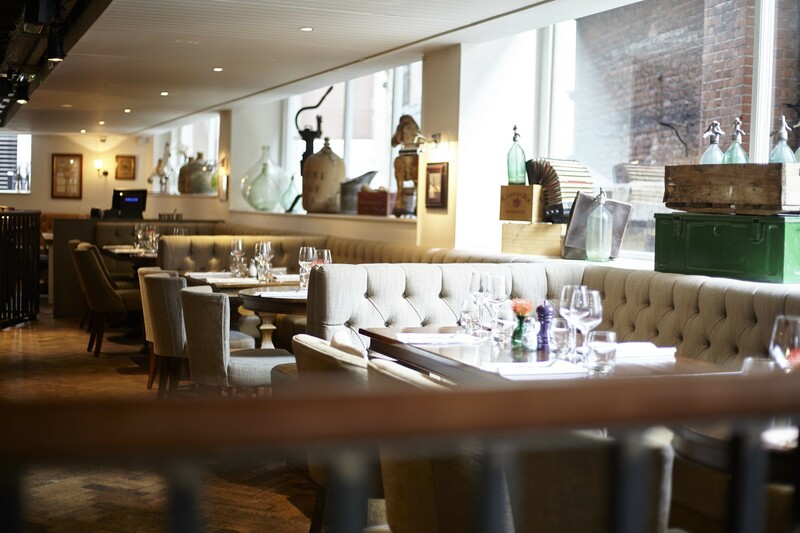 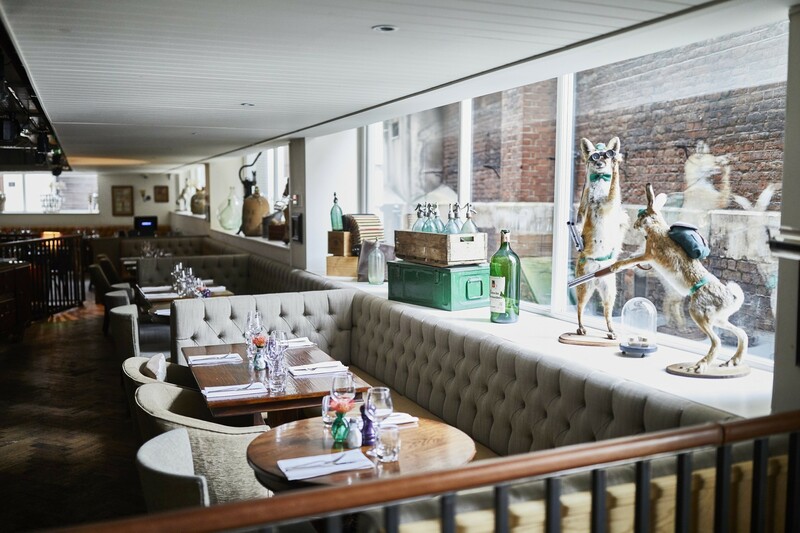 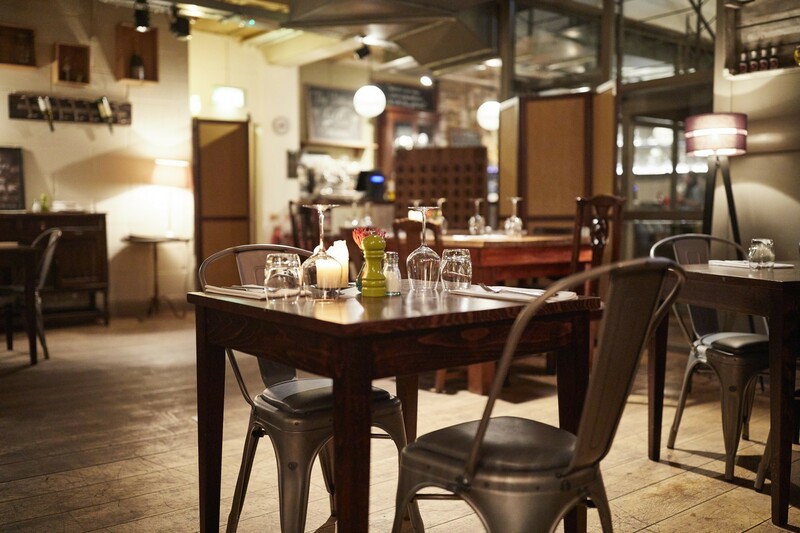 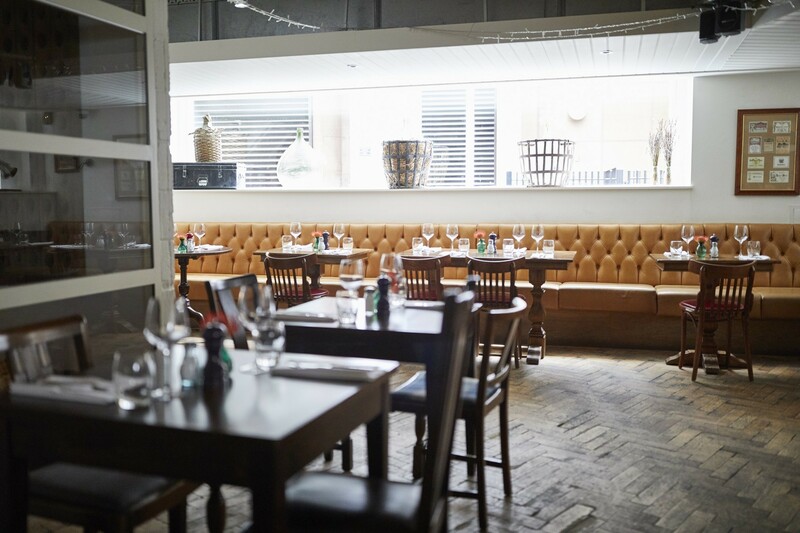 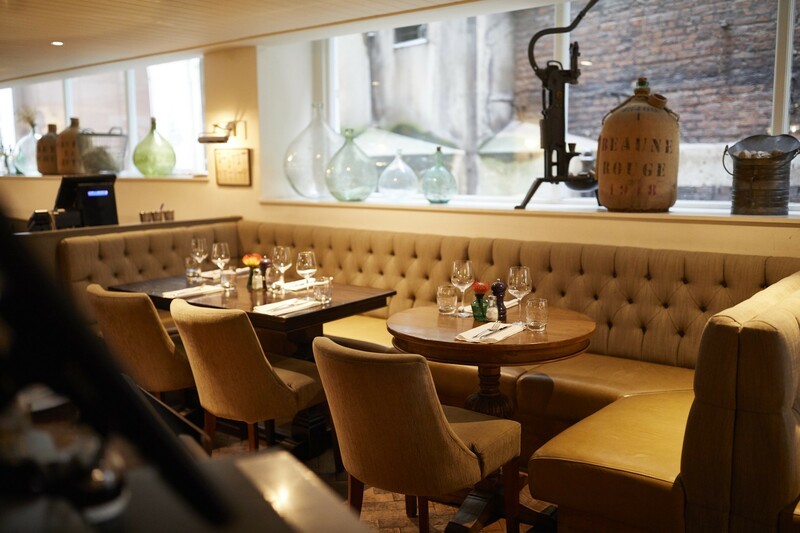 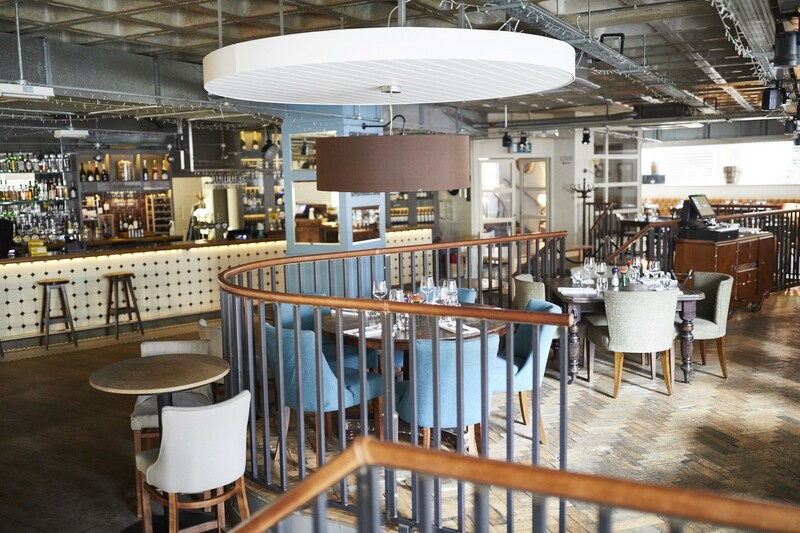 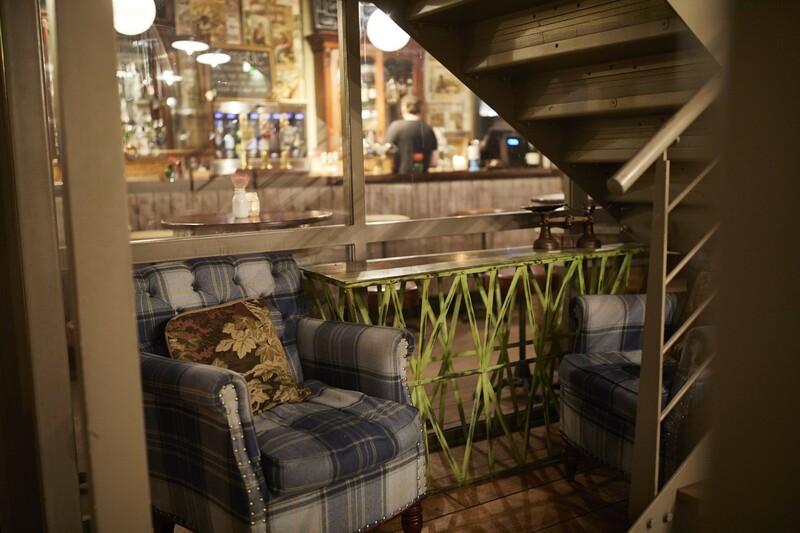 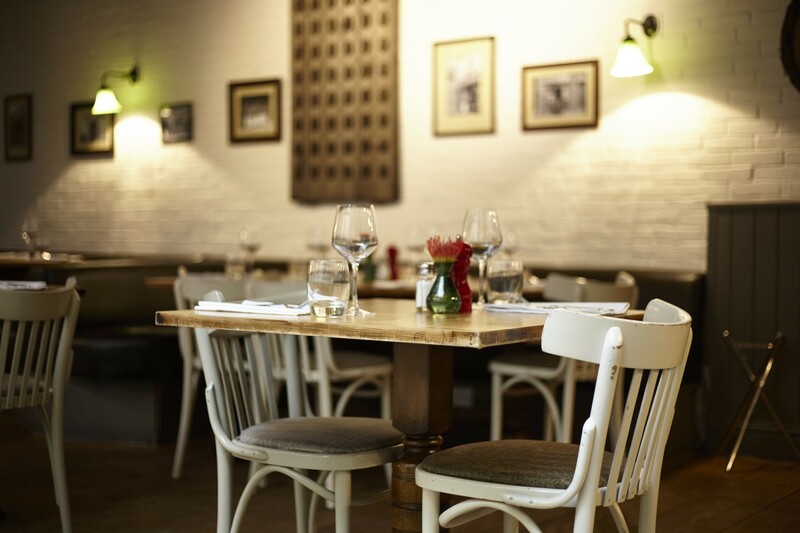 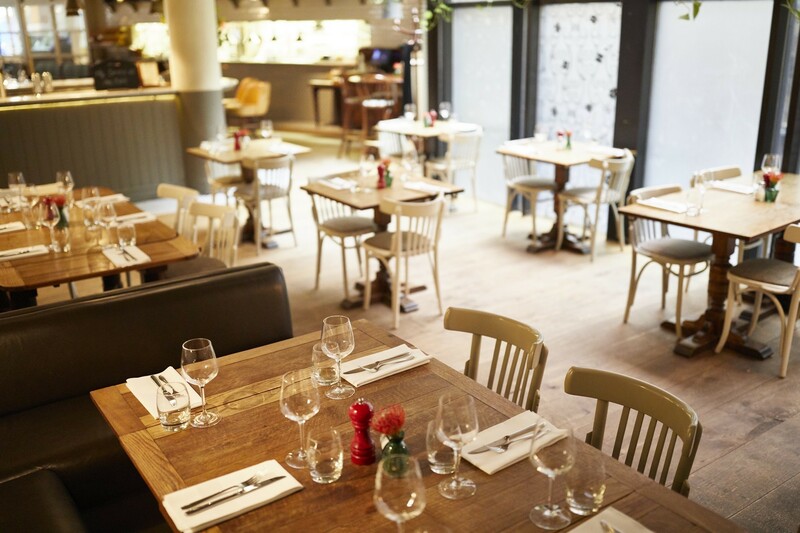 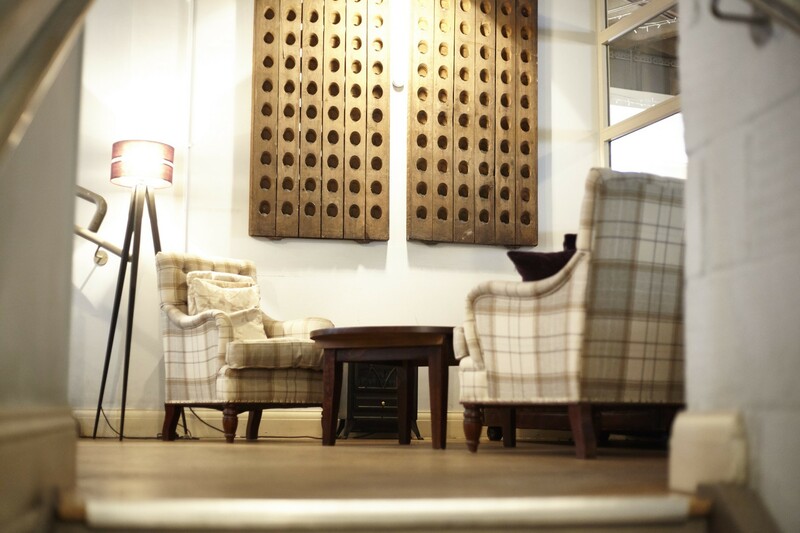 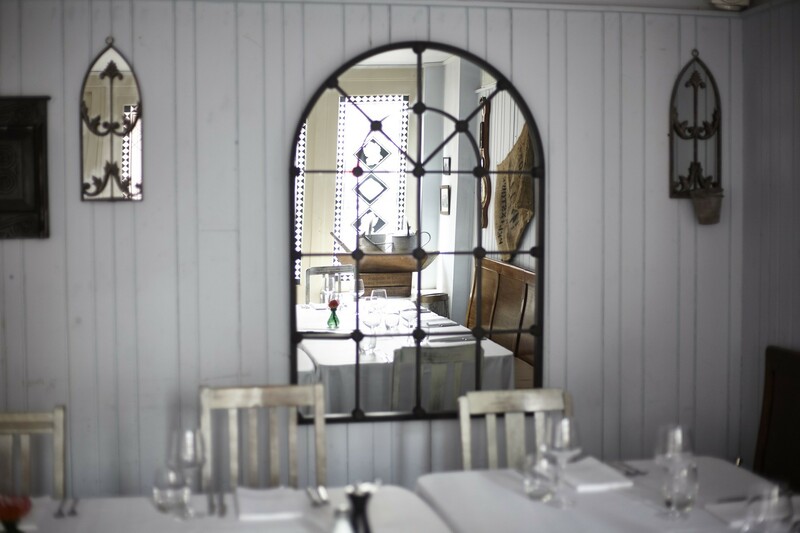 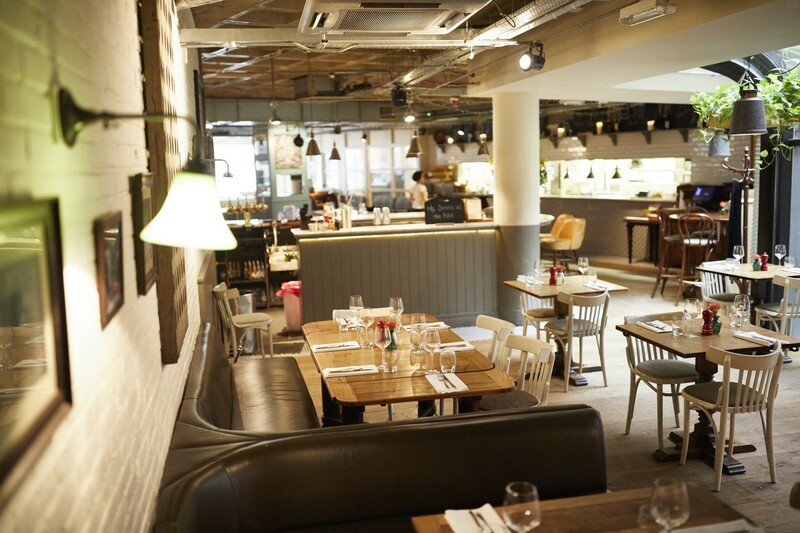 A tranquil space for dinner, this is one of our most sought after areas for a quiet lunch. 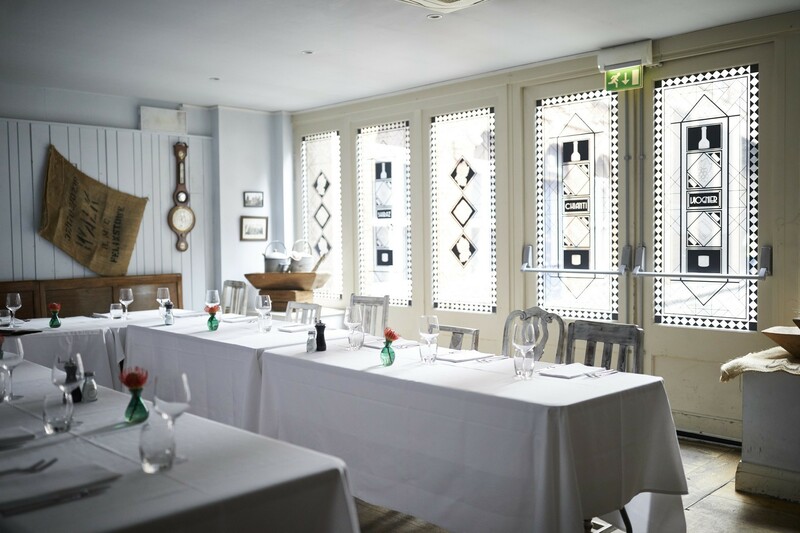 This room is great for private dining, definitely a favourite. 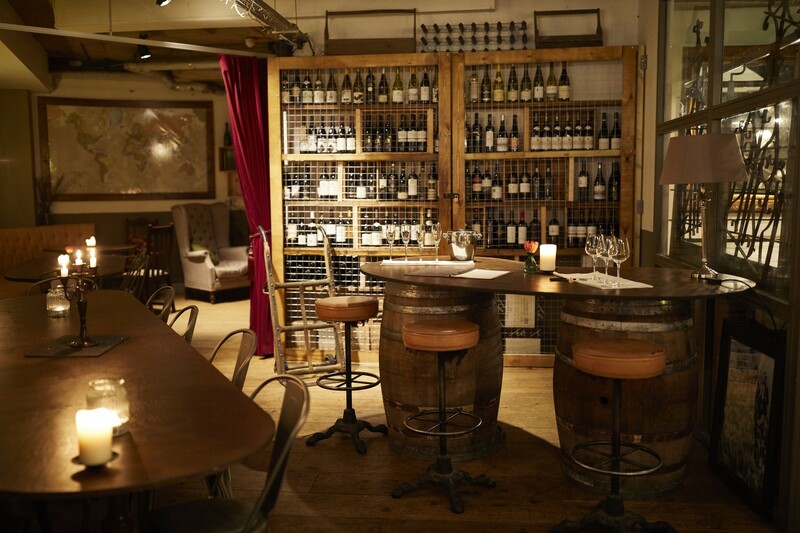 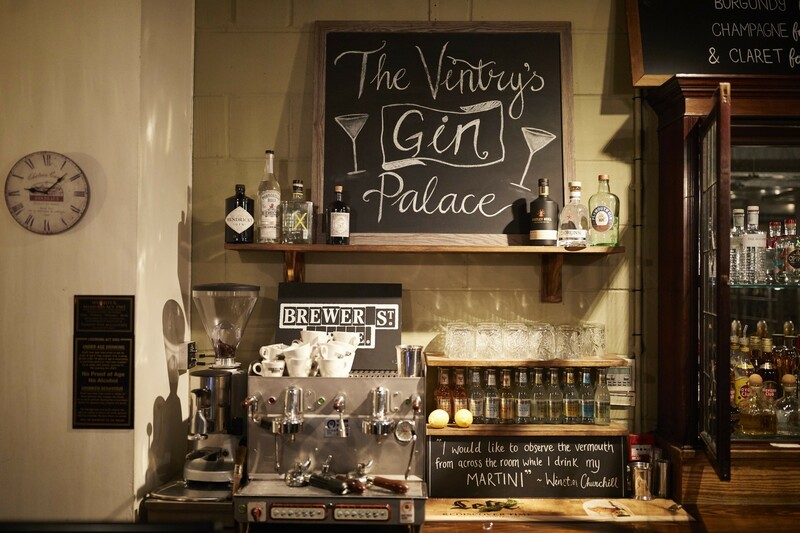 Normally closed to the public on weekends, The Vintry can be all yours for the night. 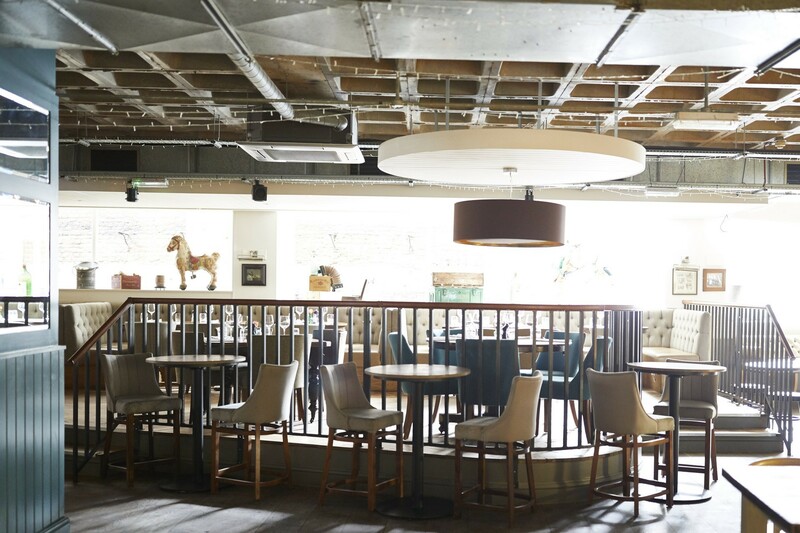 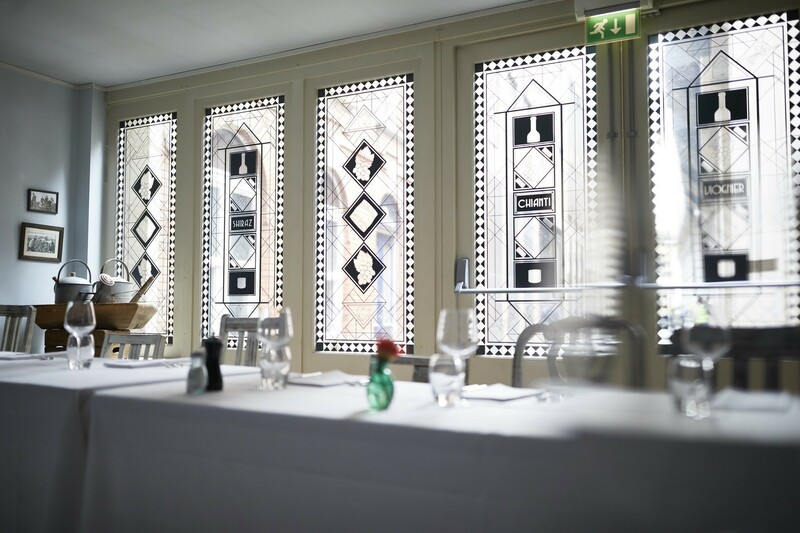 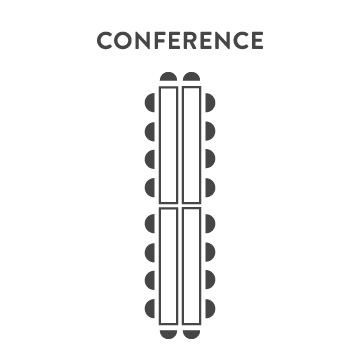 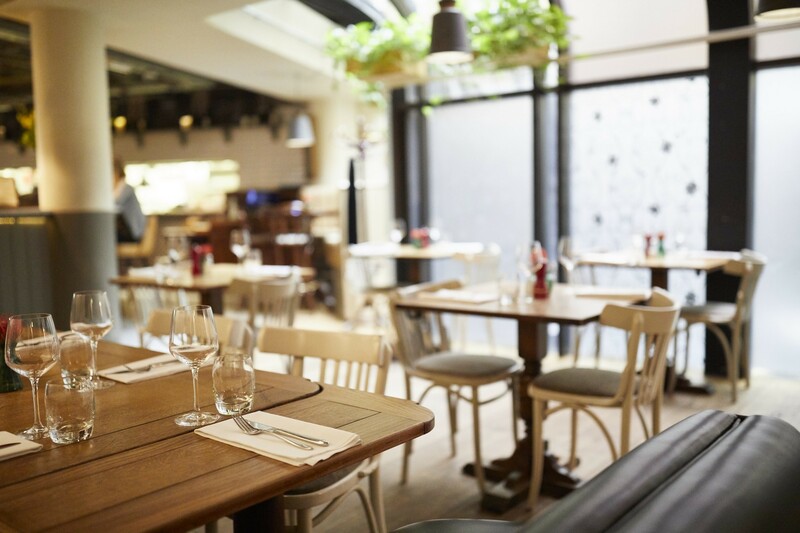 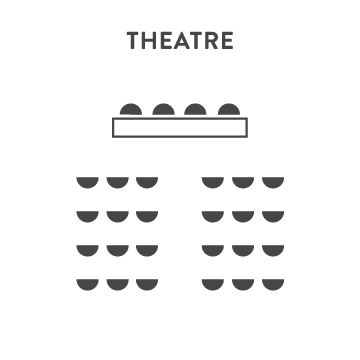 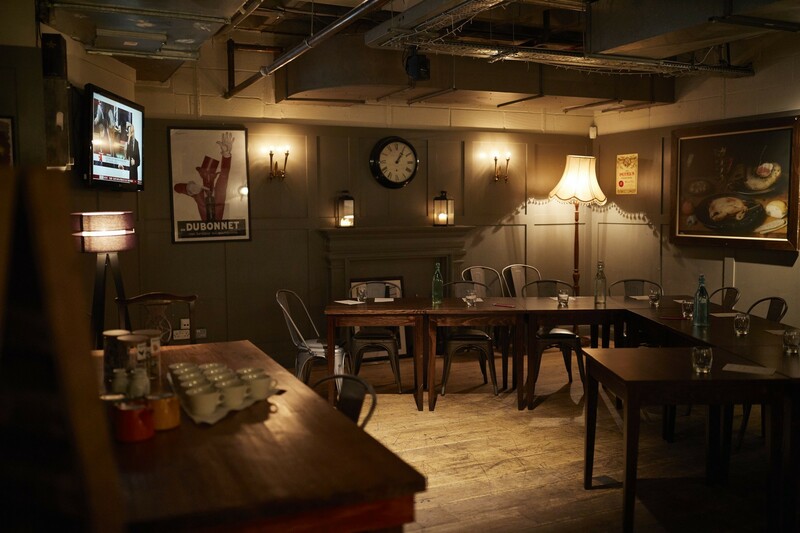 Available for your exclusive use, it’s one of the best private-hire venues in the City of London – ideal for wedding receptions, big birthday parties, or indeed any other large occasion. 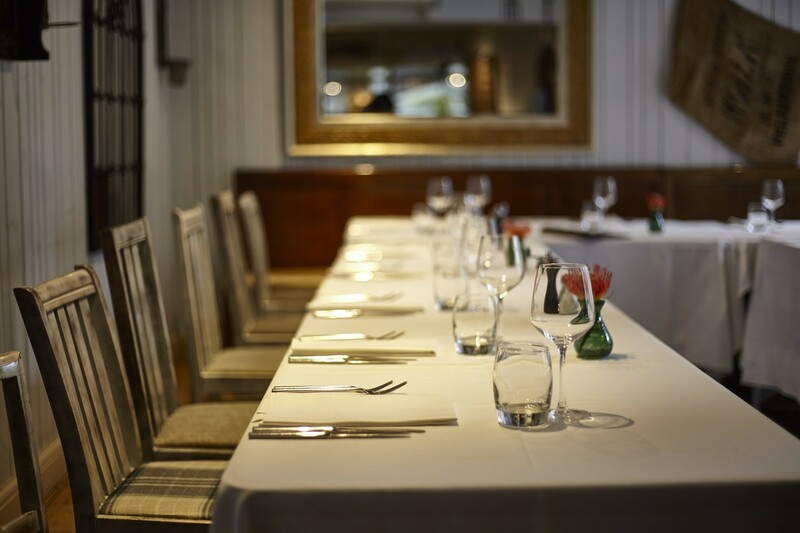 To make your private celebrations extra special, our experienced chefs can create a menu just for you - from an informal fork-buffet to a full five-course dinner. 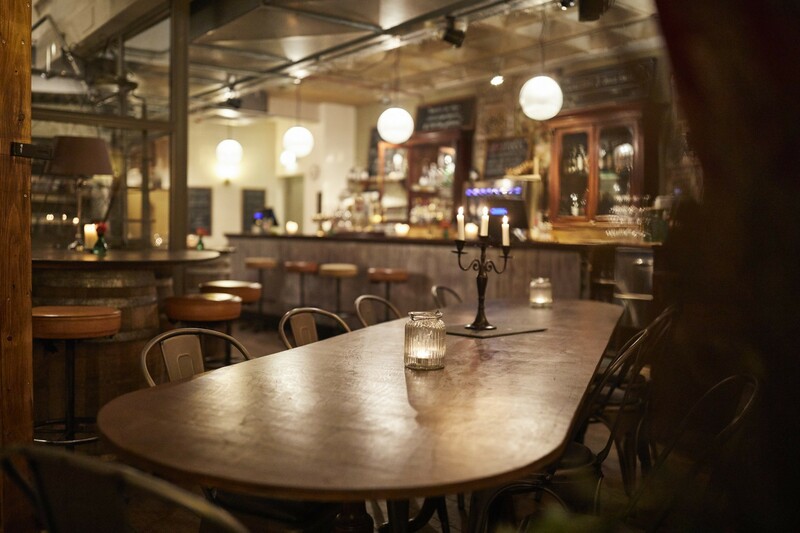 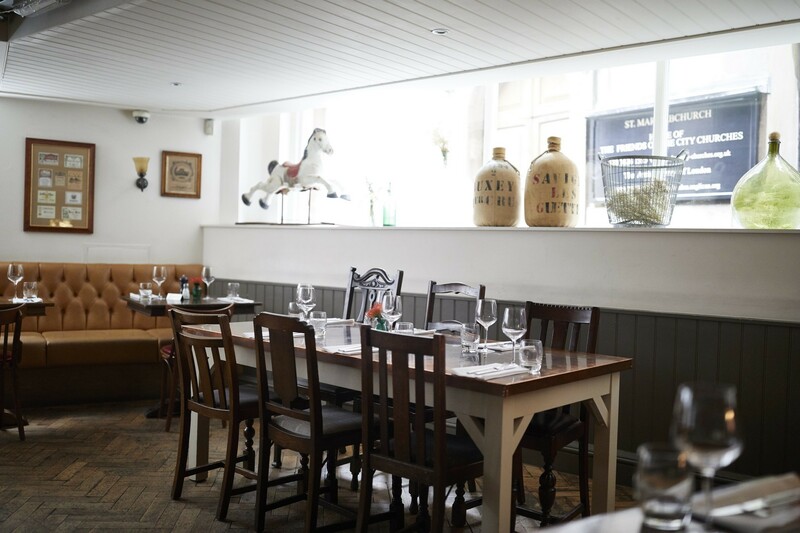 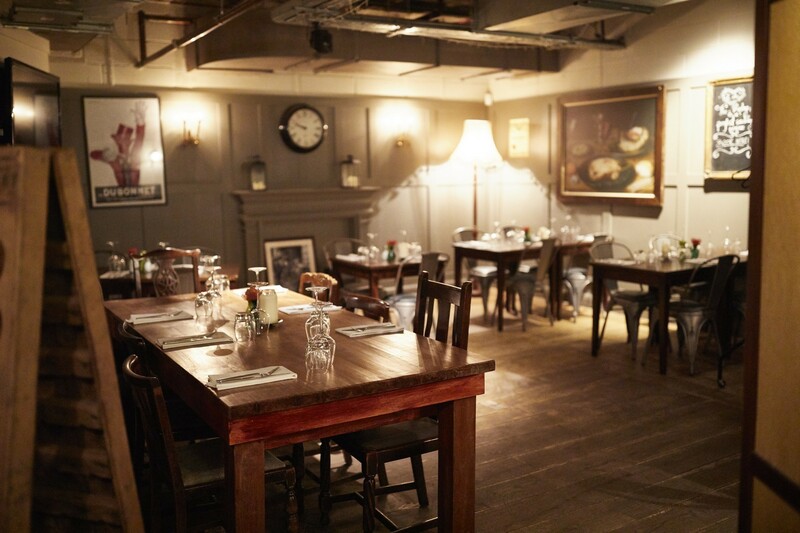 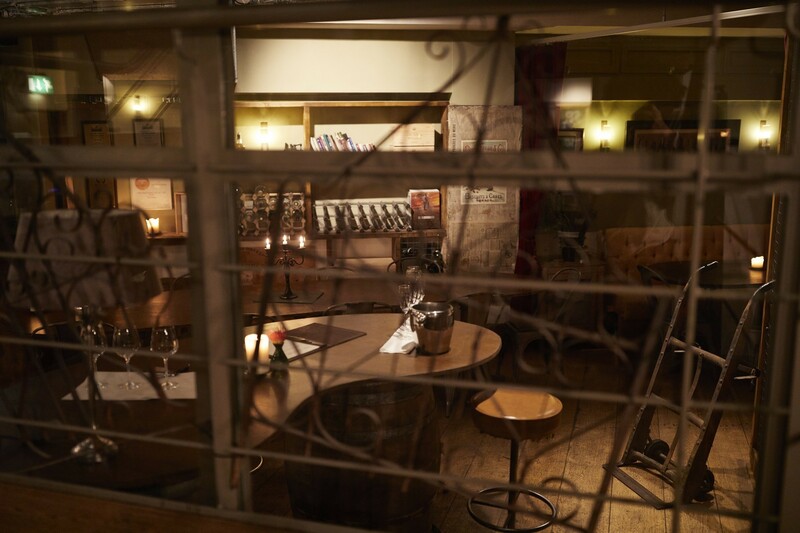 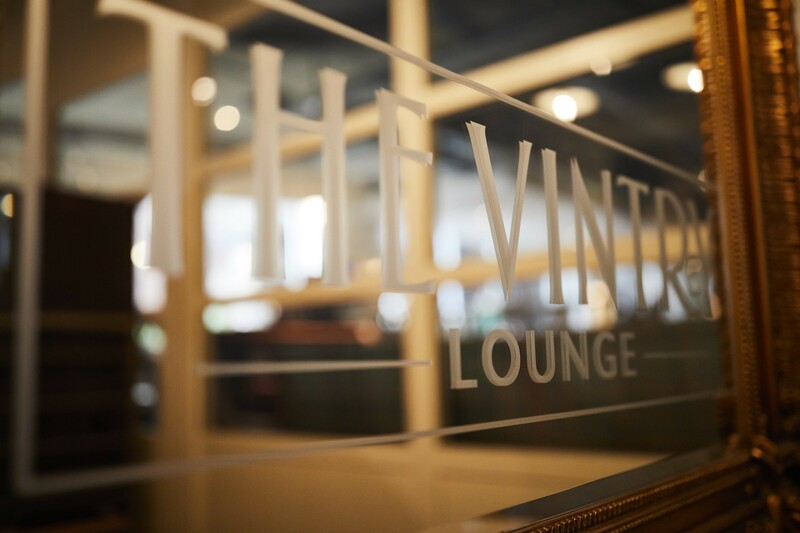 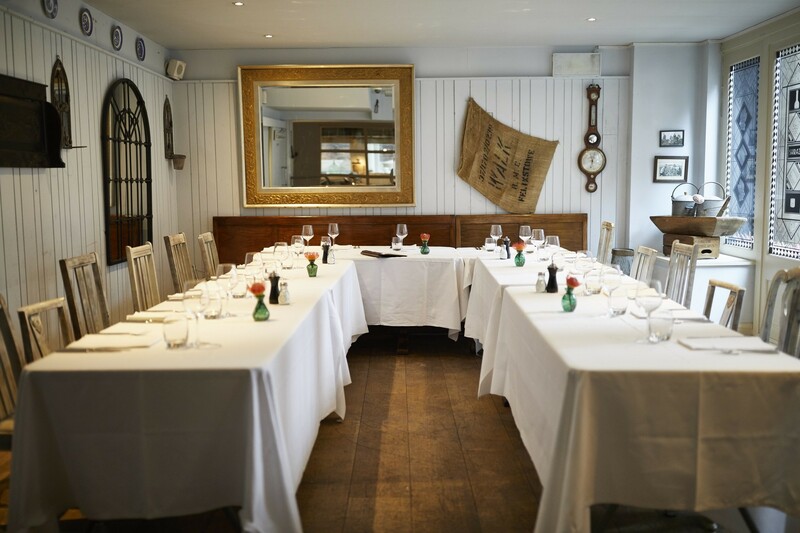 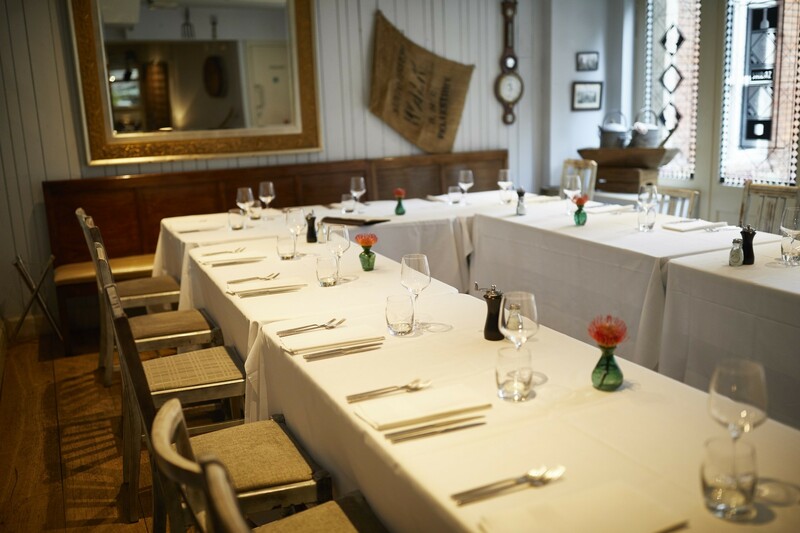 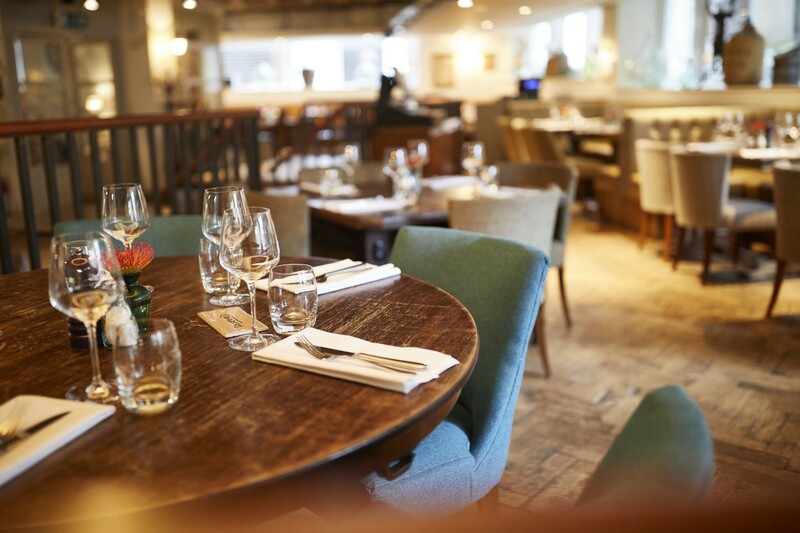 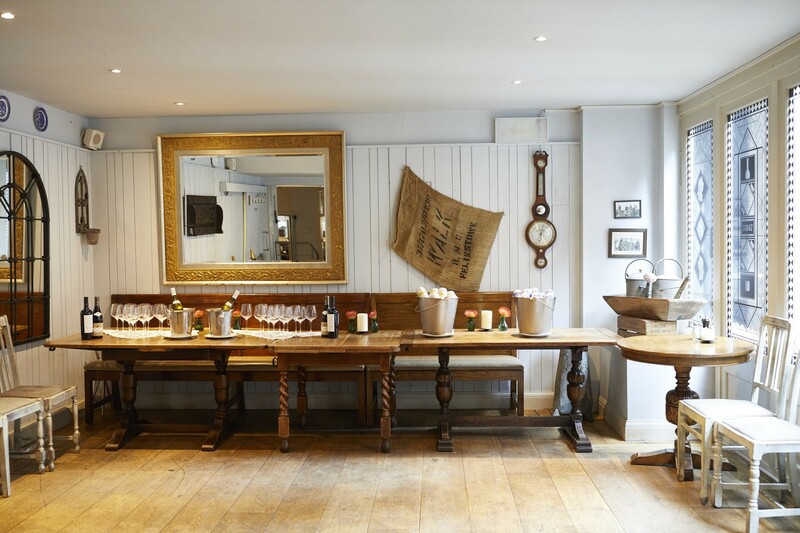 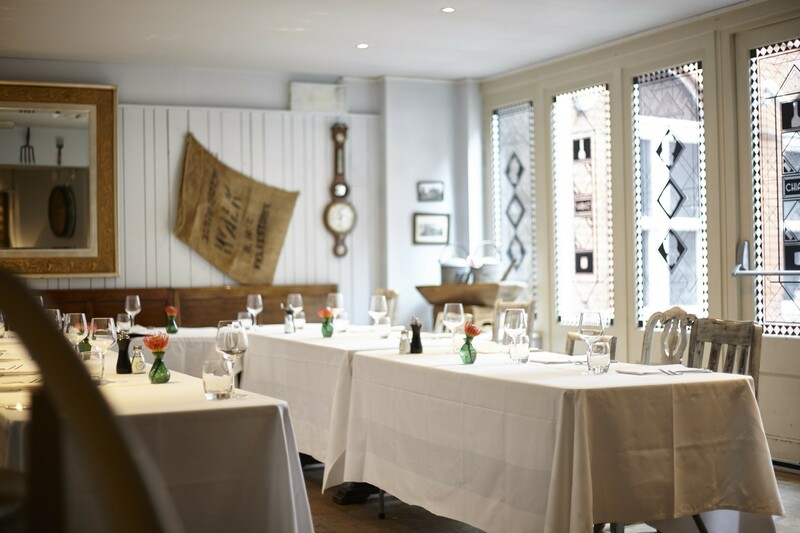 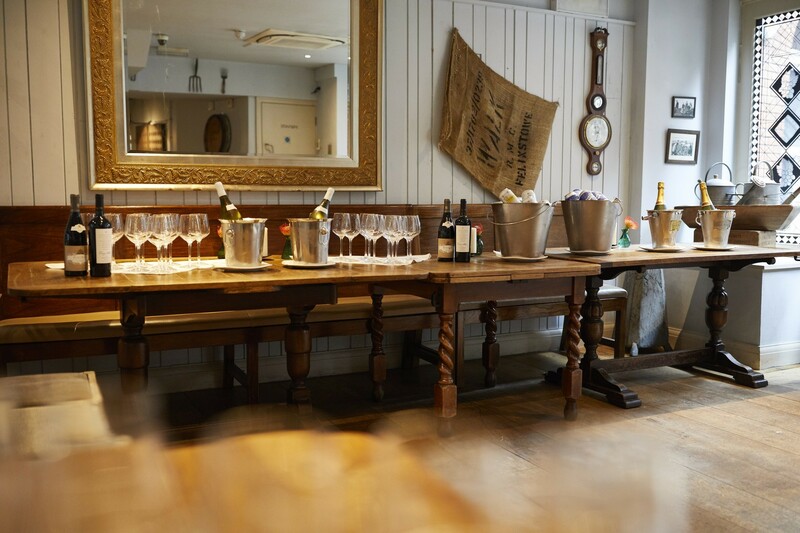 To start planning your big night at The Vintry, please contact our events manager, Nicola, on [email protected] or 0207 280 9610, or use our booking form on the page. 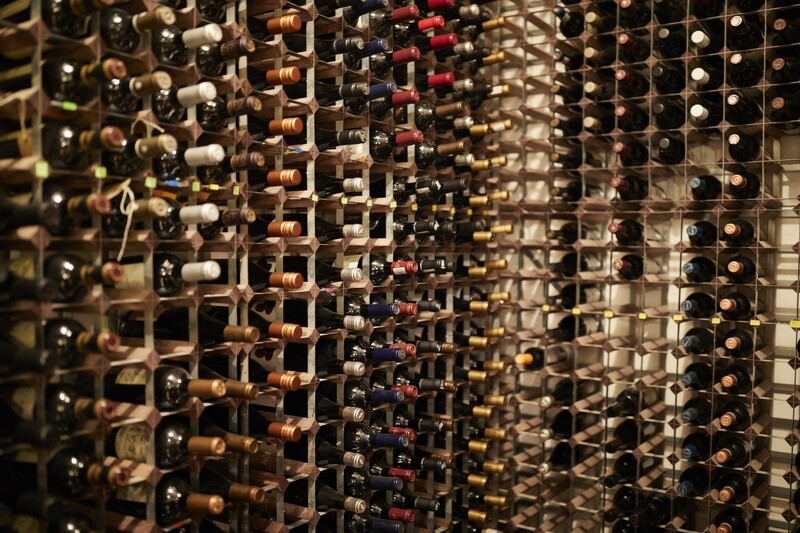 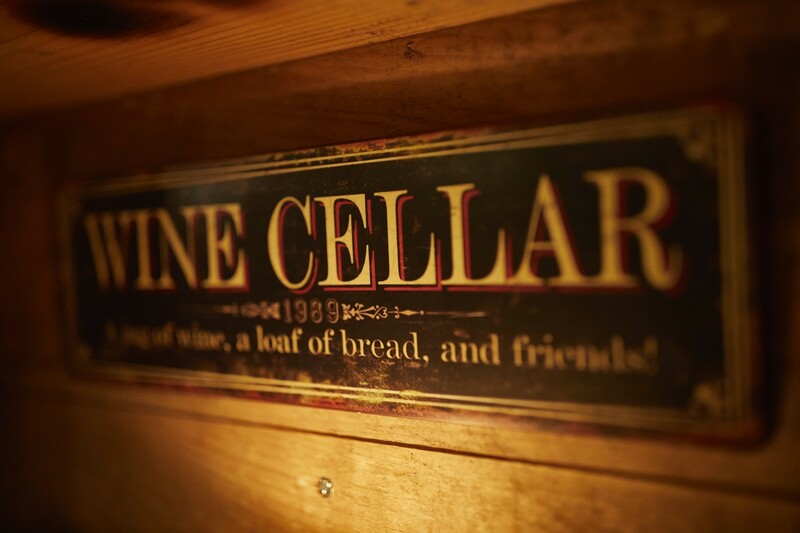 Our largest and most versatile space, the Wine Cellar is the perfect place for larger group functions. 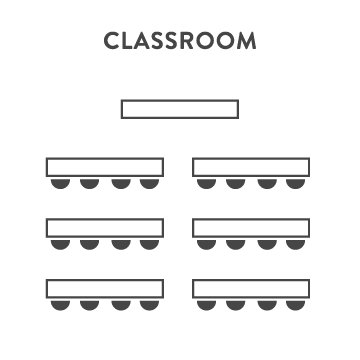 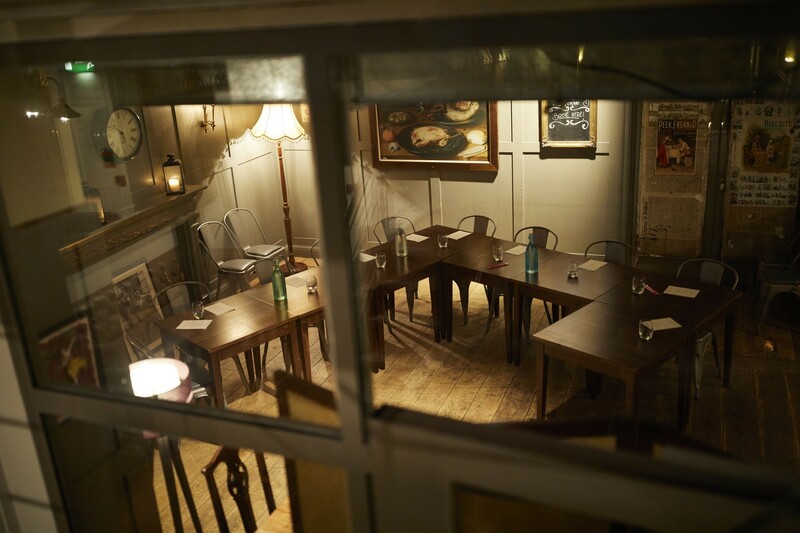 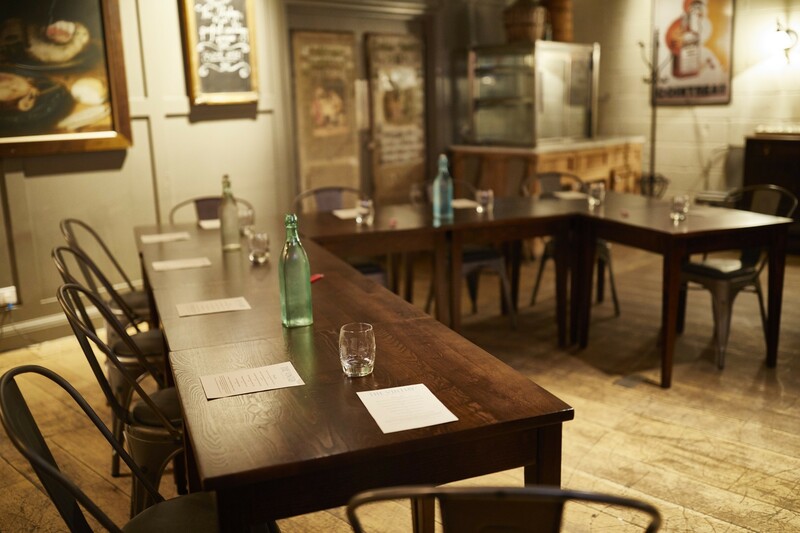 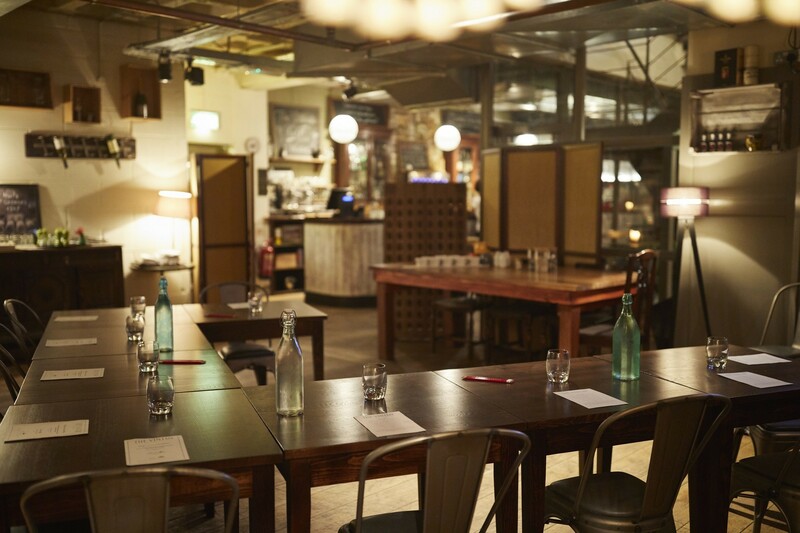 This room has played host to quizzes, corporate tasting events, meetings and engagement parties. 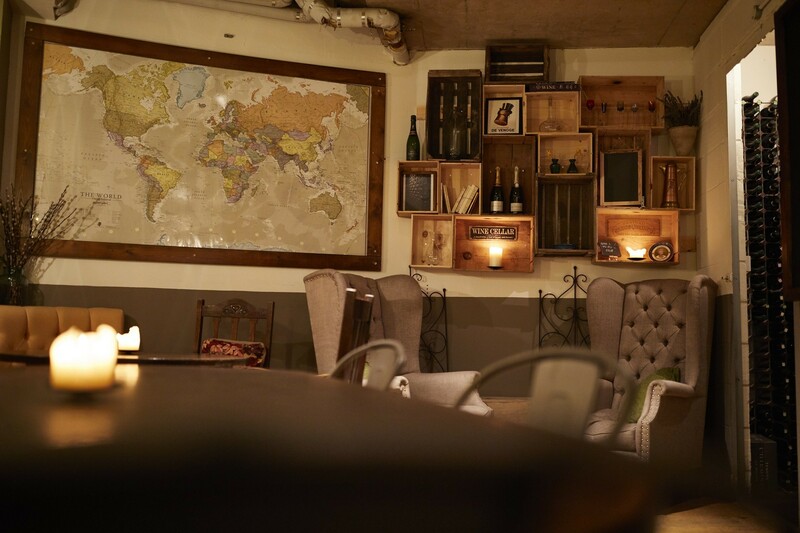 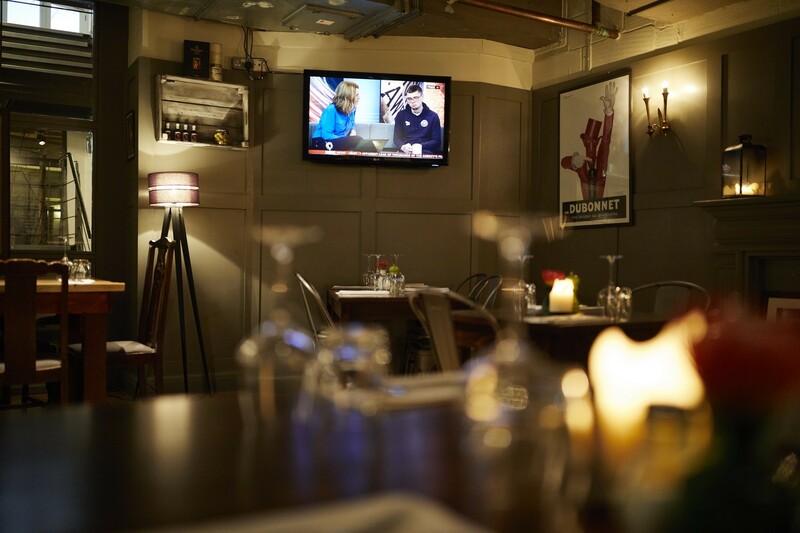 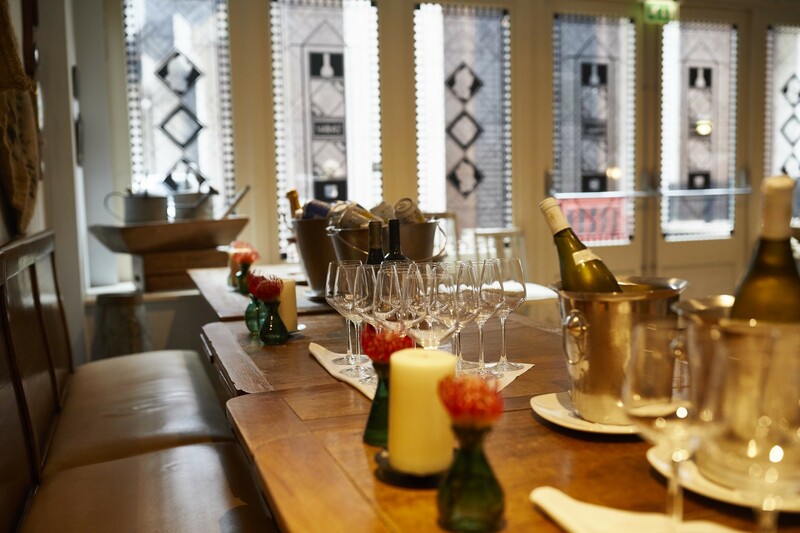 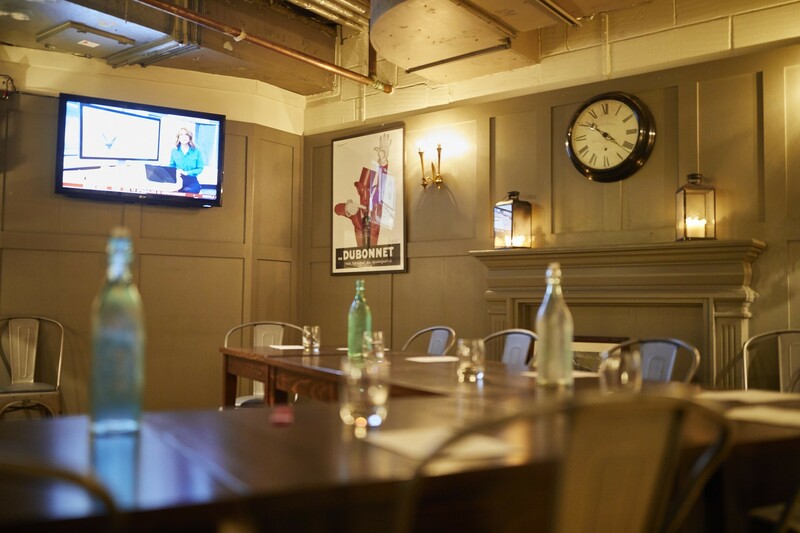 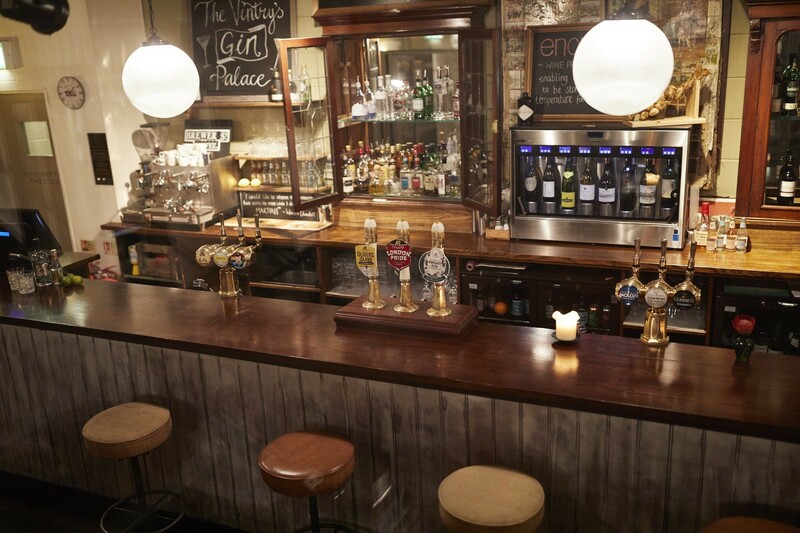 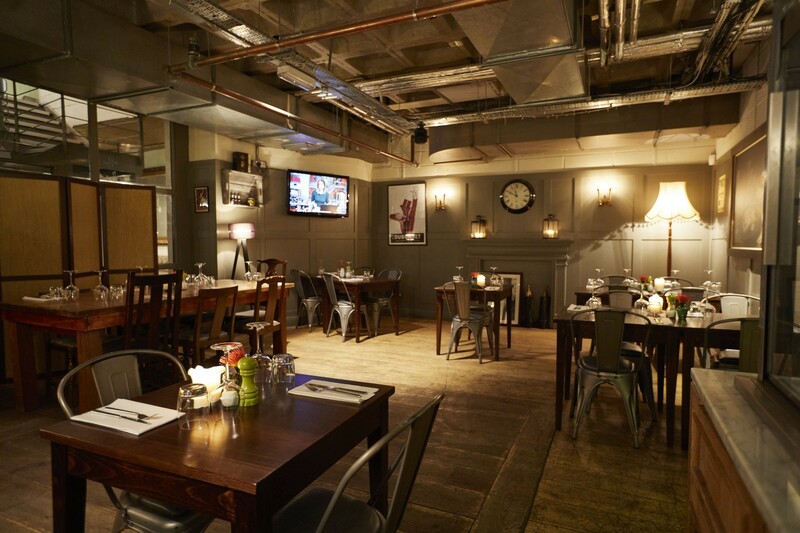 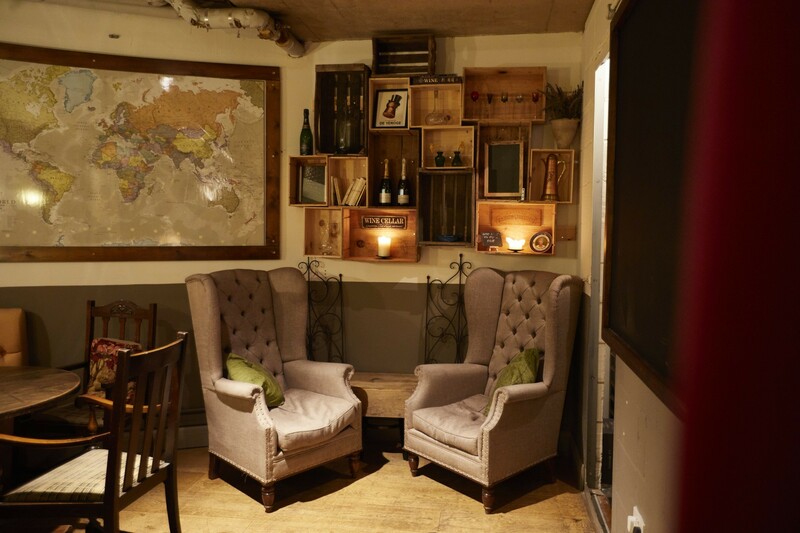 The Wine Cellar, equipped with a wall mounted flat screen TV, and exclusive use of a fully stocked and staffed bar is the perfect place to host any work do. 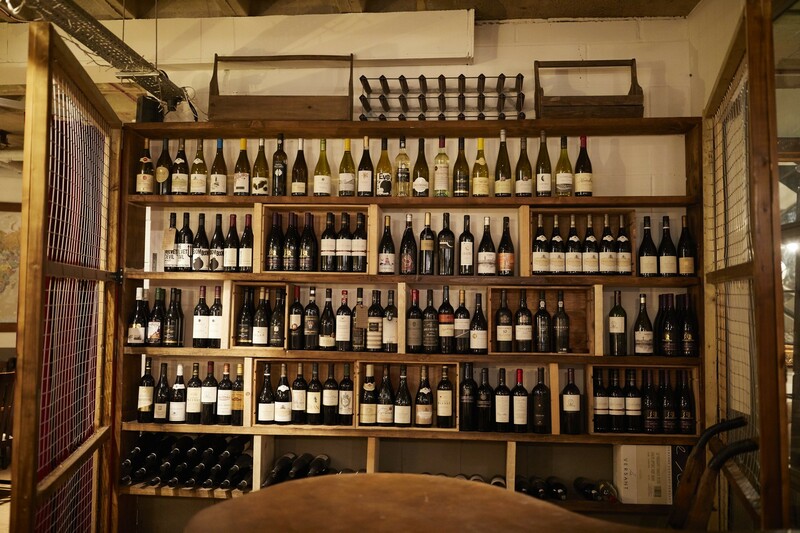 And our enomatic machine allows us to offer some of The Vintry's finest wines by the glass, meaning we can cater to esoteric tastes at affordable prices.